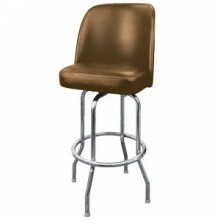 You select tasty brews, pride yourself on the best onion rings, and offer great happy hour specials to draw in your customers. 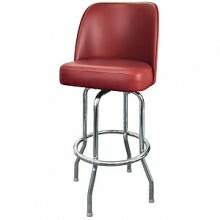 Now keep them at the bar ordering more drinks and snacks by giving them a comfortable place to sit! 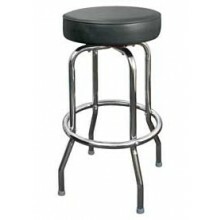 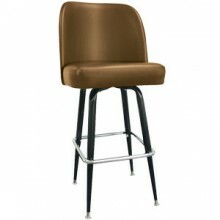 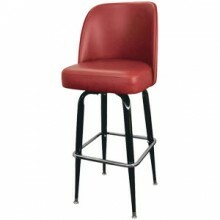 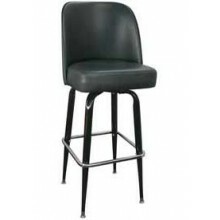 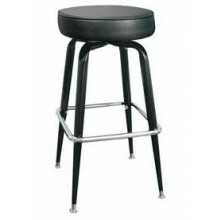 Traditional Bar Stools provide durable, comfortable seating that is easy to maintain. We have all the favorites: bucket seats on black bases, backless seats on chrome bases, but we also offer some unique options too. 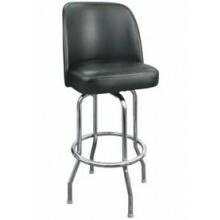 Our Silver Vein metal finish is highly durable and attractive, and our square tube frames are definitely a new spin on the standard barstool base. One of the greatest advantages of Traditional Bar Stools is the seats and bases are interchangeable so you can mix and match styles to create a custom look, and we have a complete line of replacement parts to keep them performing as well as the day you bought them.